Quick Note 038. Upgrade Software options and/or VPN Licenses on a Digi Transport router. 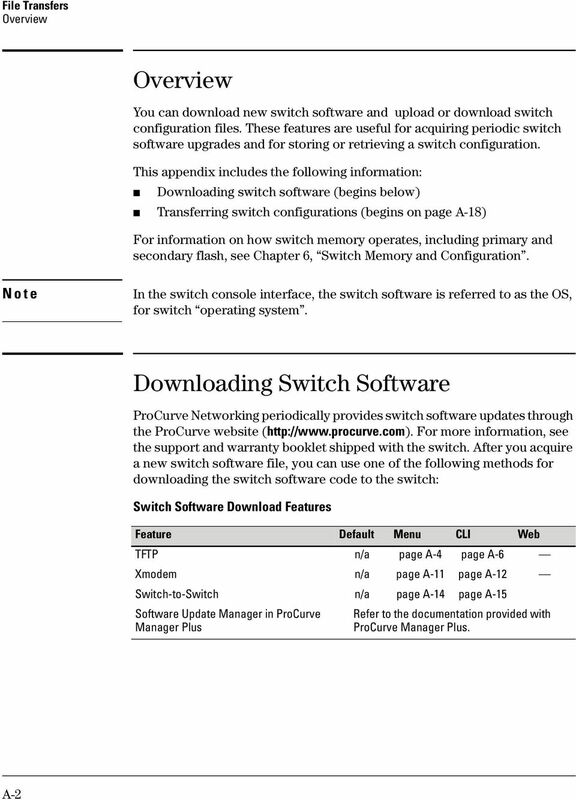 How Do I Upgrade Firmware and Save Configurations on PowerConnect Switches? 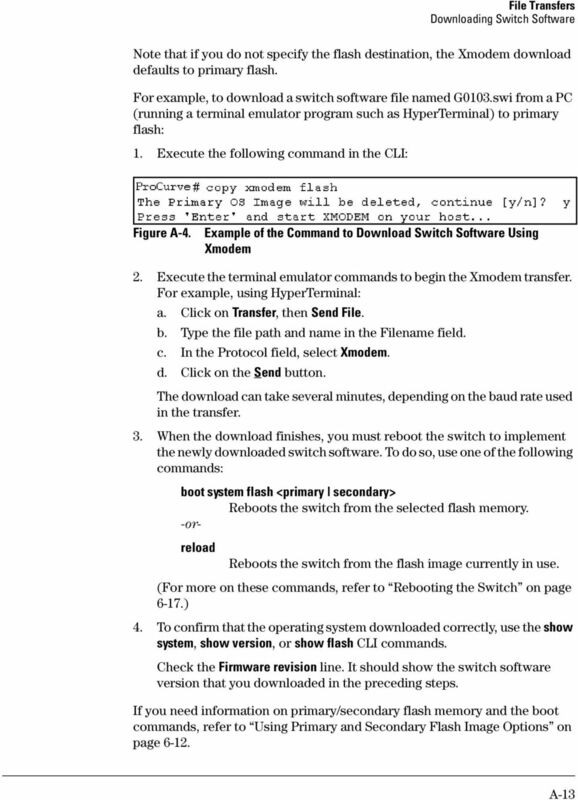 Page 1 of 6 Answer ID 768 Firmware upgrade instructions for the Web/SNMP and Network Management Cards Question How do I upgrade the firmware on an APC Web/SNMP Management Card or Network Management Card? Note: This case study utilizes Packet Tracer. 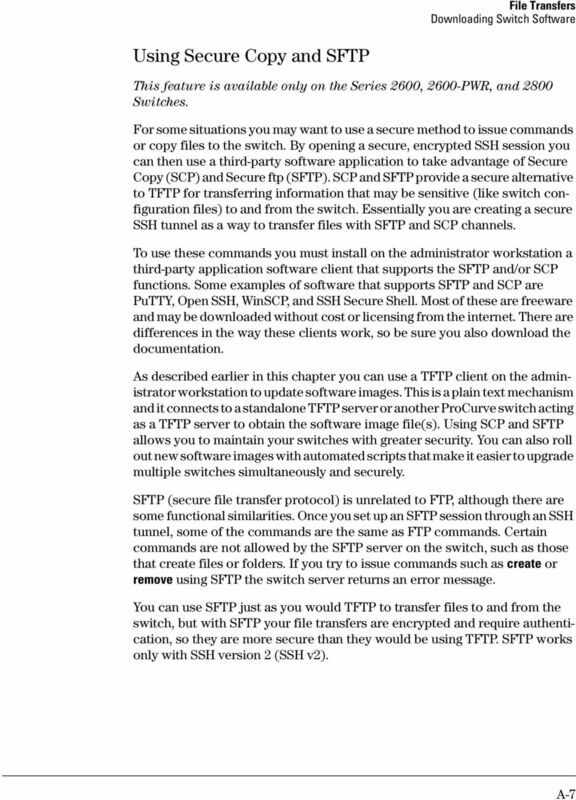 Please see the Chapter 5 Packet Tracer file located in Supplemental Materials. 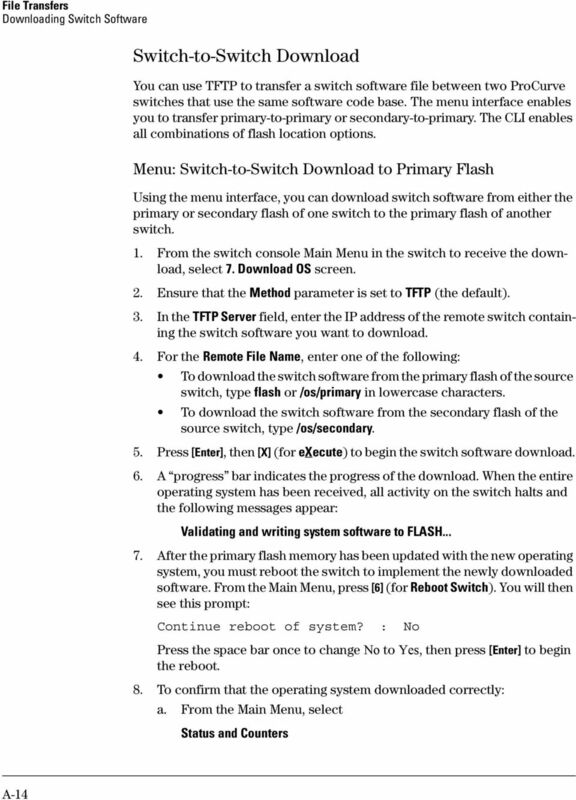 Lab 8.4.3a Managing Cisco IOS Images with TFTP Host Device Name Interface IP Address Subnet Mask R1 R1 Fast Ethernet 0/0 172.17.0.1 255.255.0.0 Objectives Analyze the Cisco IOS image and router flash memory. 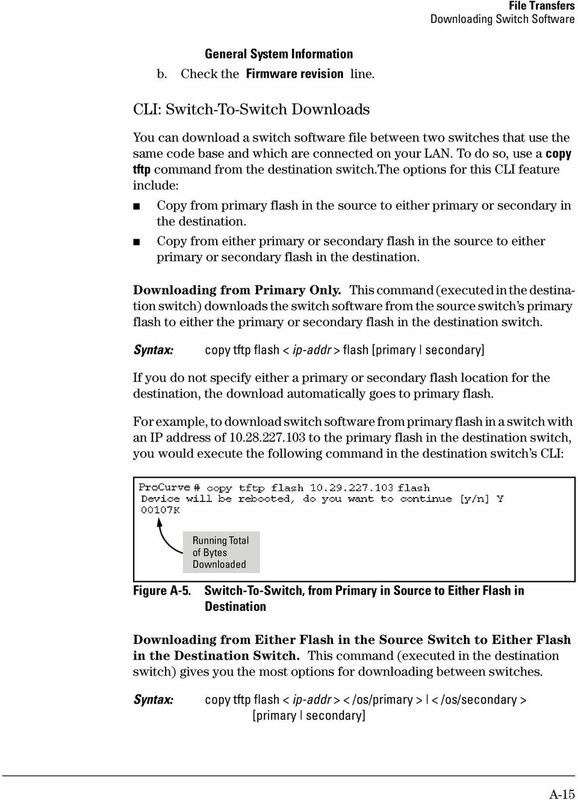 CHAPTER 2 This chapter describes how to configure remote access to the Cisco Application Control Engine (ACE) module by establishing a remote connection by using the Secure Shell (SSH) or Telnet protocols. WEB CONFIGURATION Configuring and monitoring your VIP-101T from web browser The VIP-101T integrates a web-based graphical user interface that can cover most configurations and machine status monitoring. 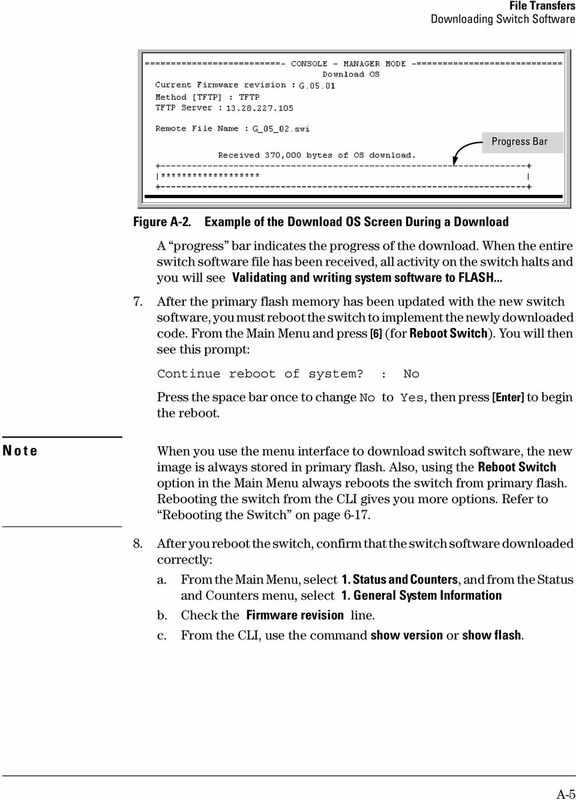 Digi Connect Wan 3G Application Guide Update the firmware, backup and restore the configuration of a Digi Connect Wan 3G using a USB flash drive. 6 Command Line Interface The D-Link SmartPro Switch allows a computer or terminal to perform some basic monitoring and configuration tasks by using the Command Line Interface (CLI) via TELNET protocol. 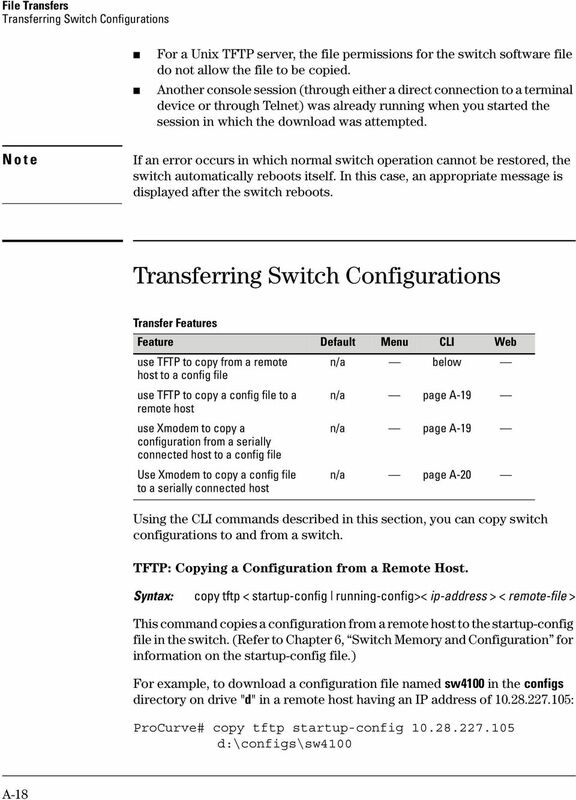 Connect the Host to attach to Fast Ethernet switch port Fa0/2. Configure the host as shown in the topology diagram above. 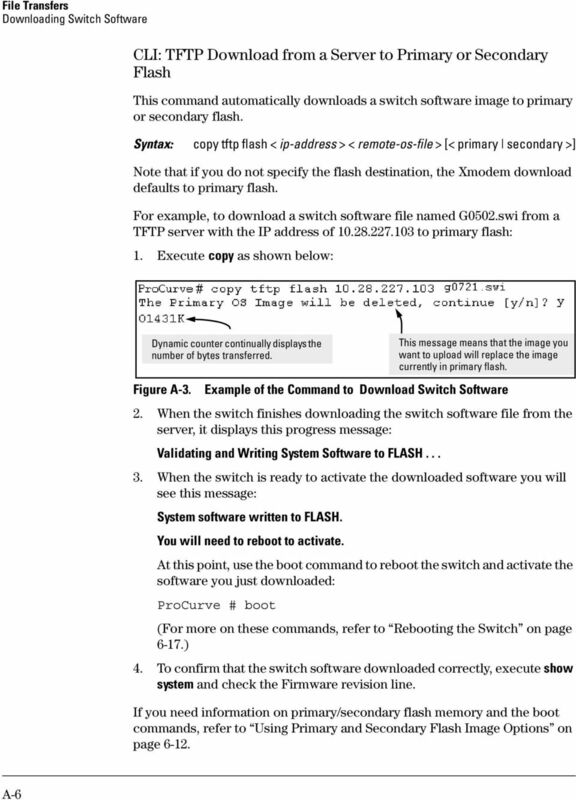 6 Command Line Interface The D-Link Web Smart Switch allows a computer or terminal to perform some basic monitoring and configuration tasks by using the Command Line Interface (CLI) via TELNET protocol. Quick Start Guide. Cerberus FTP is distributed in Canada through C&C Software. Visit us today at www.ccsoftware.ca! This Introduction provides an overview of the Internet Operating System (IOS), the operating system of Cisco routers, and covers basic features of the command language used to configure Cisco routers. 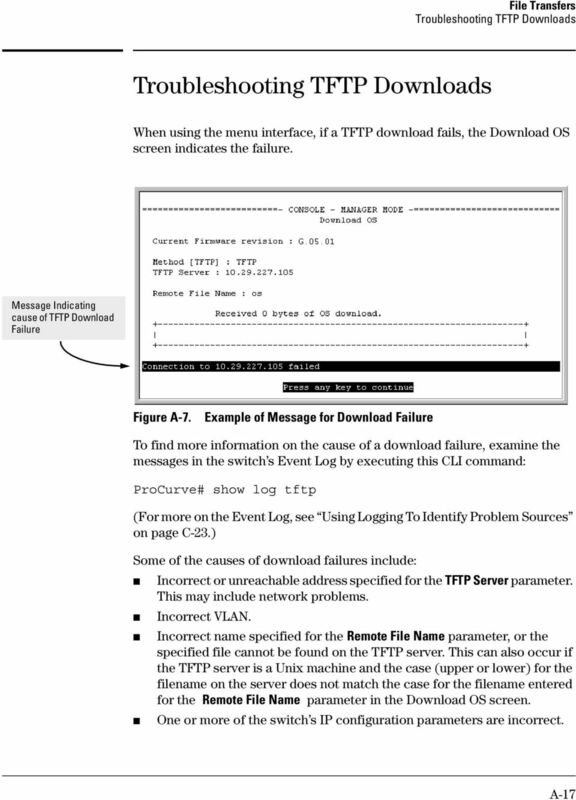 WS_FTP Server. User s Guide. Software Version 3.1. 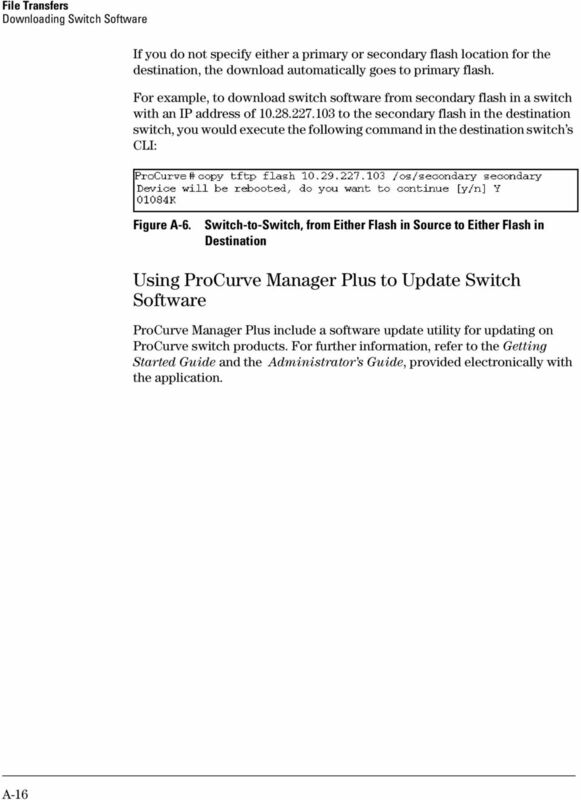 Ipswitch, Inc. Setting Up Scan to SMB on TaskALFA series MFP s.
Start Here Follow these instructions to set up your router. Verify That Basic Requirements Are Met Assure that the following requirements are met: You have your broadband Internet service settings handy.